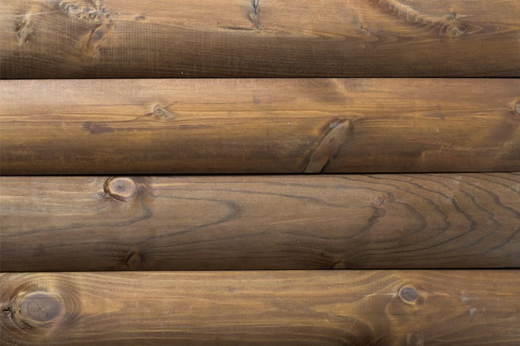 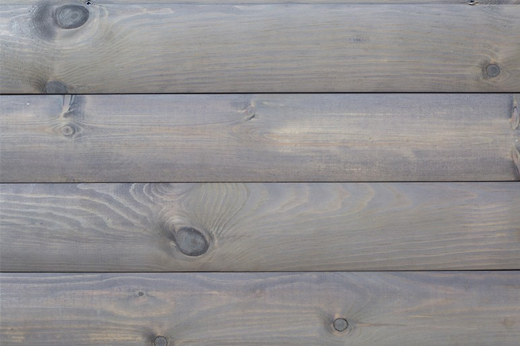 The Timber Loglap Cladding in Autumn Brown has been constructed using high quality, certified softwood. 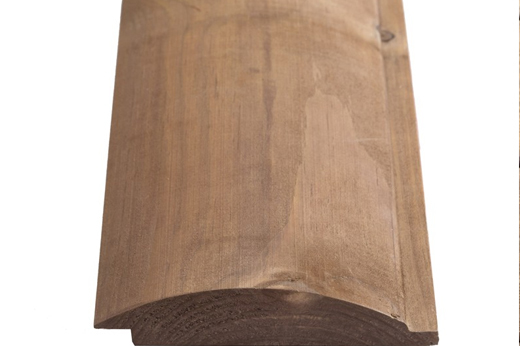 This product is perfect for all building, shed and cabin products. 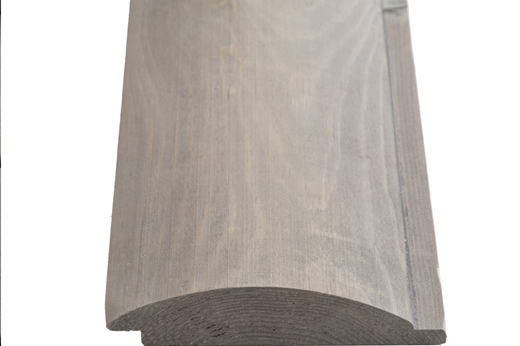 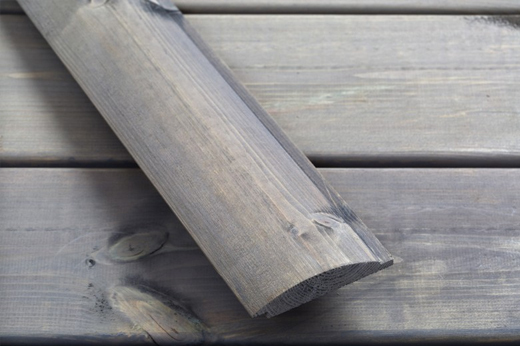 The Timber Loglap Cladding in Pebble Grey has been constructed using high quality, certified softwood. 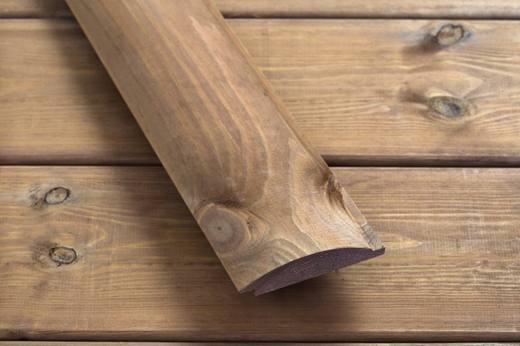 This product is perfect for all building, shed and cabin products.